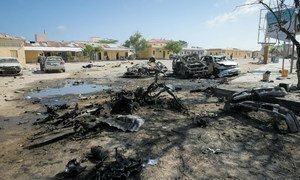 Violent extremists have carried out bombings in the Somali capital of Mogadishu on various occasions. 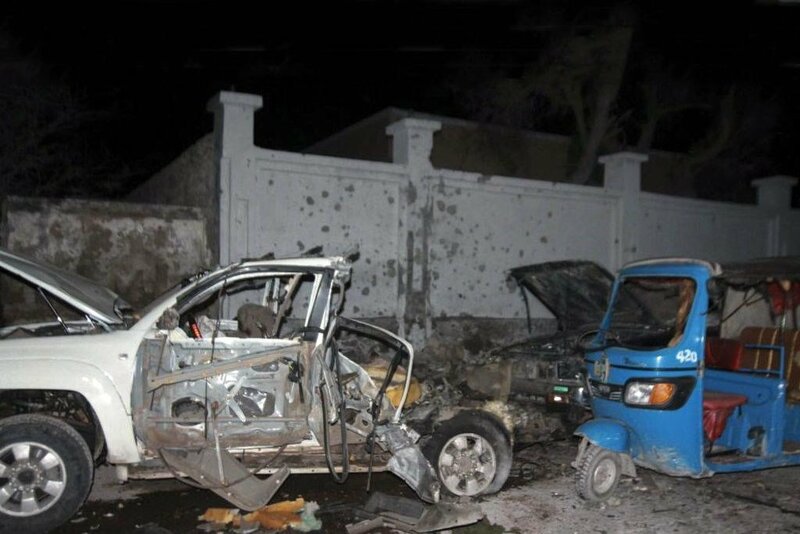 Shown here is the aftermath of a car bomb attack on the city's Banadir Beach hotel on 25 August 2016. Though Al-Shabaab has been largely forced-out of Mogadishu and other towns and cities, it continues to remain a potent threat, launching frequent and deadly attacks in the capital and elsewhere.